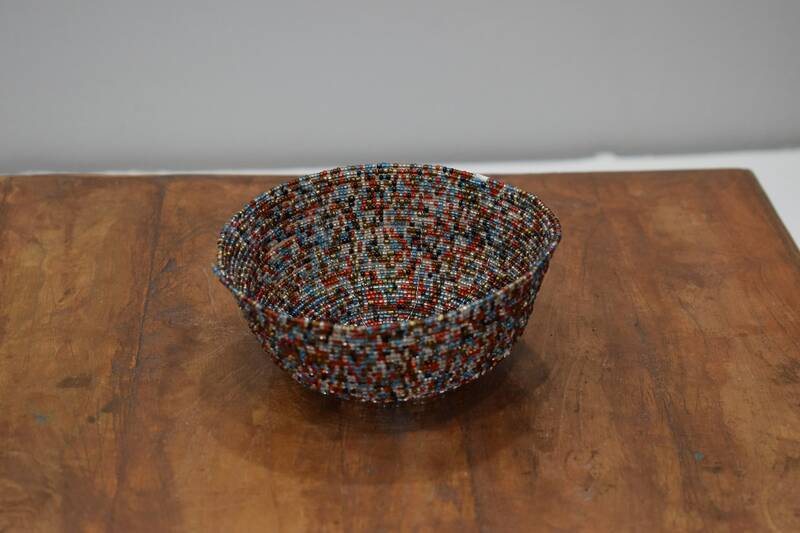 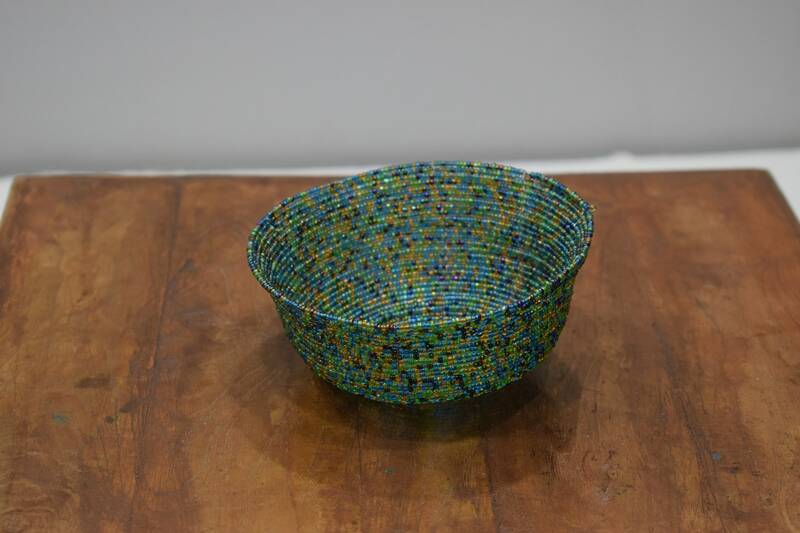 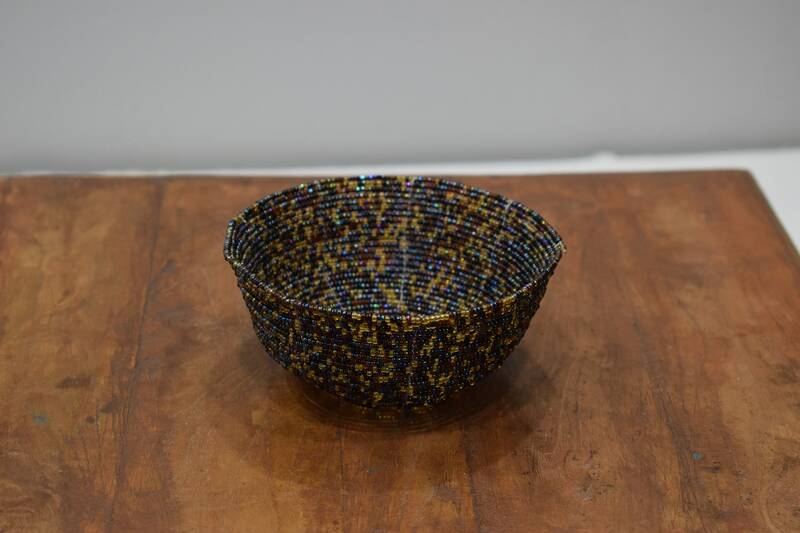 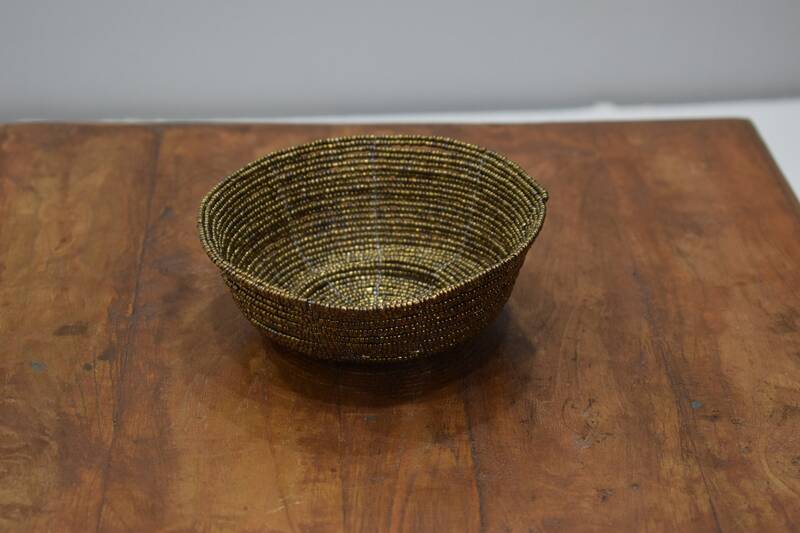 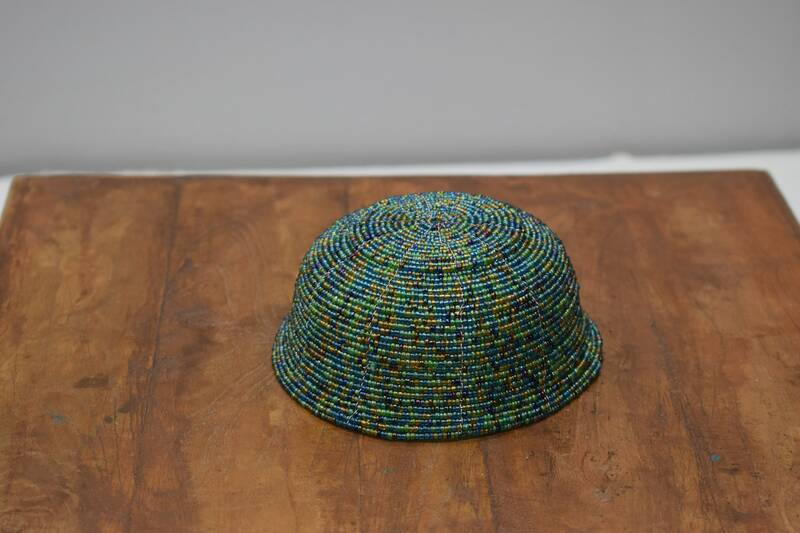 This a wonderful and beautifully beaded coil small basket from Indonesia. 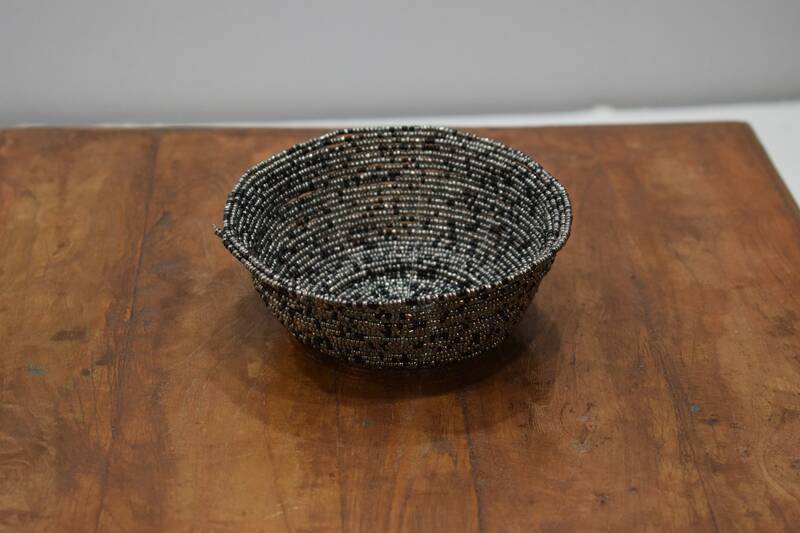 This beaded basket is one of the unique and passionate work that is created in the village of Taman, Bali. 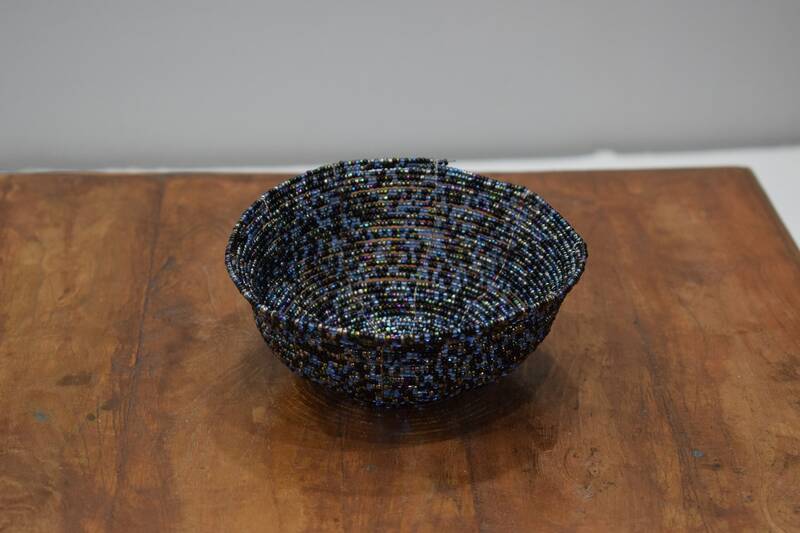 It is a reflection of the beauty, uniqueness of local art and craft. 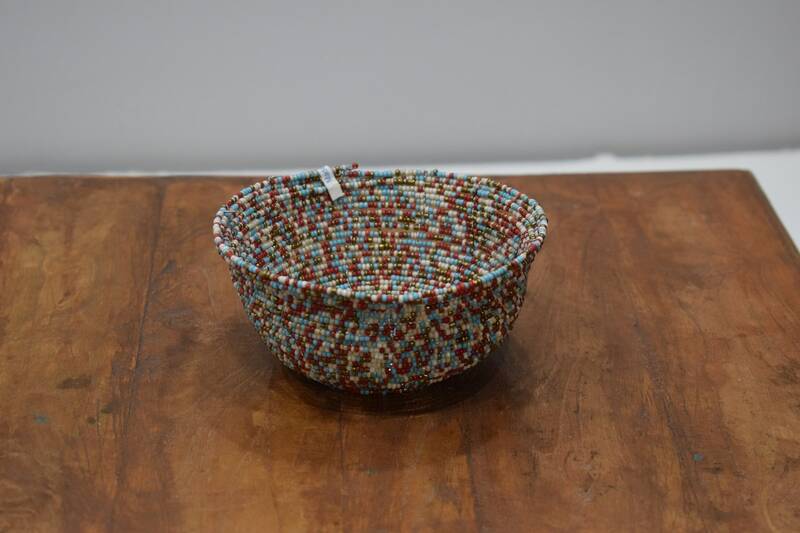 This style of beading is a way of preserving the ancient work that was started thousands years ago, and to treasure the craftsmanship to be passed through generations. 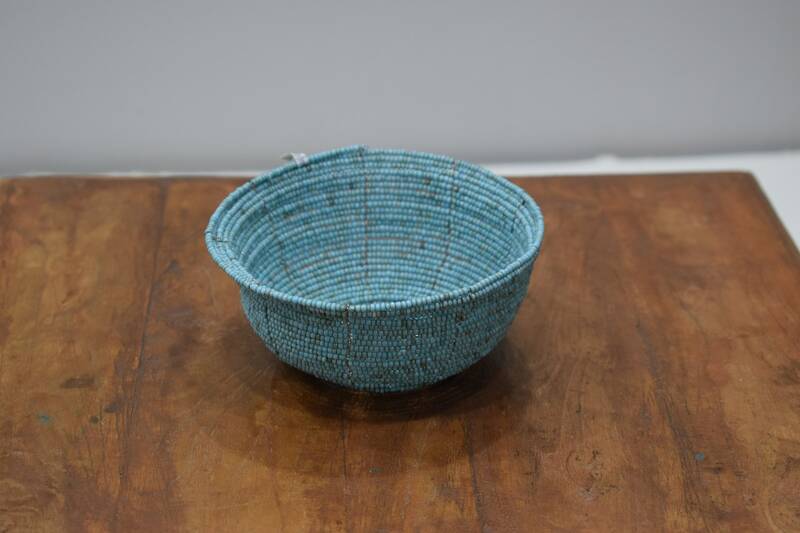 This basket comes in assorted colors and can be used for so many things throughout the home, not to mention the beauty of the basket. 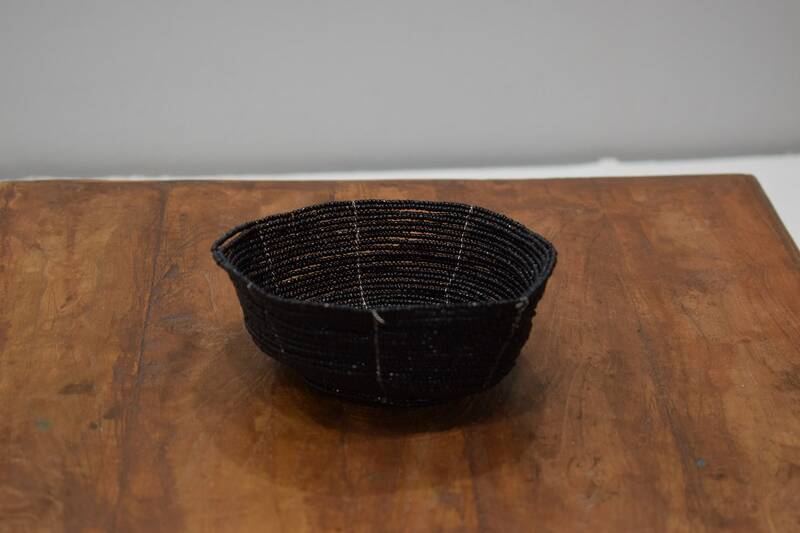 This basket would also make a wonderful gift.